All Page Mill Court counselors are required to have a college degree in a related field or extensive related experience. They must be trained in CPR and first aid. Care is subsidized by regional centers and Supplemental Security Income. 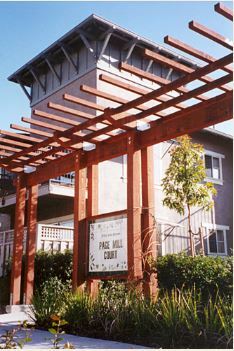 Page Mill Court offers computer classes, a recreation program, an annual camping trip, and healthy cooking classes. 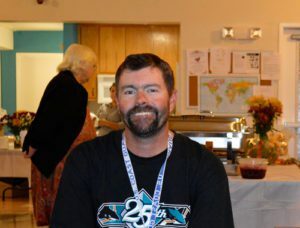 It has a self-directed tenant association and a strong family support group that hosts holiday dinners and summer parties. For more information contact Anne-Marie Cowsill, Director of Independent Living Services, anne-mariec@parca.org or (650) 646-8262.